BLACKBURN, U.K. -- When The Kroger Co. said in October 2017 that it would explore strategic alternatives for its c-store business, speculation began immediately. Would it sell the stores? Who might buy them? Kroger’s c-store business generated $4 billion in total sales in 2016, with $1.4 billion from inside sales, accounting for 4% of total company sales. In 2016, it sold 1.2 billion gallons of fuel. The business unit has delivered 62 consecutive quarters of same-store sales growth. While interest was high and the list of potential acquirers was long, the winner wasn’t on anybody’s radar screen. 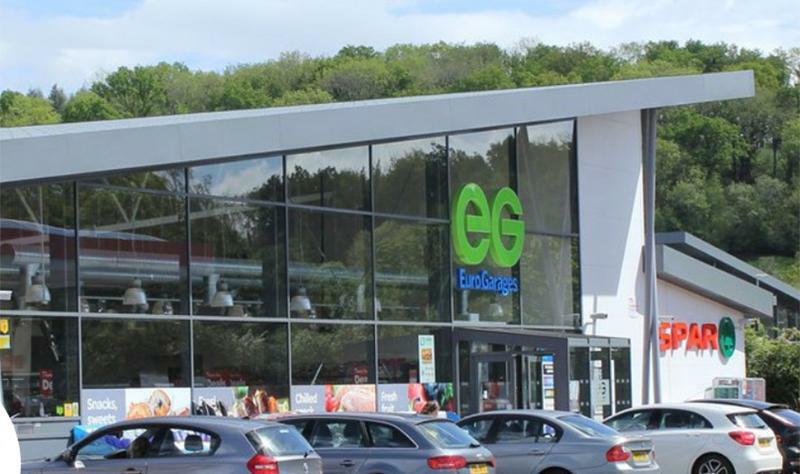 EG Group, based in Blackburn, United Kingdom, won the bidding for Kroger’s 762 c-stores. The $2.15 billion acquisition, announced in February, thrusts EG Group, a company with no previous U.S. presence, into the ranks of the top 10 U.S. c-store chains by number of company-operated retail outlets. EG Group will establish its North American headquarters in Cincinnati, where Kroger is based, and it will continue to operate the stores in 18 states under their established regional banners: Kwik Shop, Loaf ‘N Jug, Quik Stop, Tom Thumb and Turkey Hill Minit Markets. Private-equity firm TDR Capital LLP, London, provided capital for the deal. The companies said they expect to close the transaction in the first quarter of Kroger’s fiscal year. Brothers Mohsin and Zuber Issa founded the business that would become EG Group as Euro Garages in 2001 when they acquired a single gas station near Manchester, United Kingdom. Over the next decade, they built the business by acquiring sites from ExxonMobil, Shell and others. Following the Kroger acquisition and several major European deals, EG Group will own and operate about 4,400 sites. The U.S. c-store market appeals to EG “given the scale of opportunity” it represents, says EG spokesperson Chris Hopper. 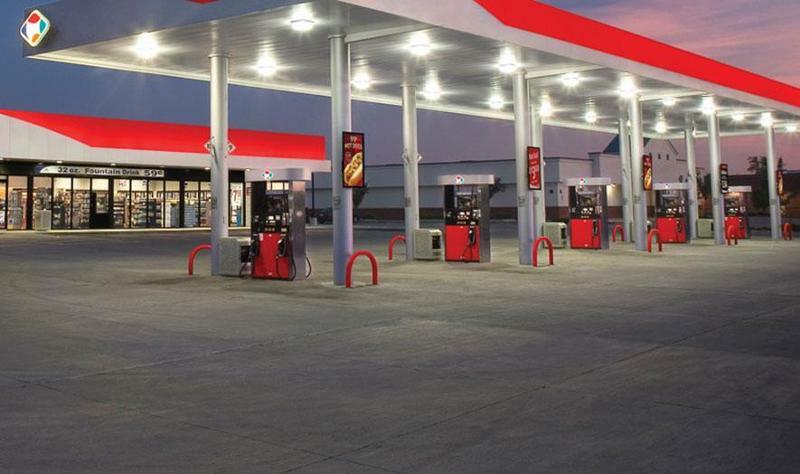 The company is “keen to enter the U.S. market” as part of its “aim of being one of the world’s leading petrol forecourt convenience operators,” Hopper said. It’s the continuation of a trend in foreign investment in the U.S. c-store business, which includes Laval, Quebec-based Couche-Tard’s numerous acquisitions, Santiago, Chile-based Compania de Petroleos de Chile’s (COPEC) acquisition of Delek U.S.’s MAPCO and Dublin-based Applegreen’s acquisition of Pitt Stop. EG Group has been successful in the U.K. and Western Europe through its partnership approach, says David Gray, senior retail analyst for PlanetRetail RNG, London. “It works with various retail and foodservice partners enabling their forecourt locations to go beyond simply a place to stop for fuel,” Gray said. 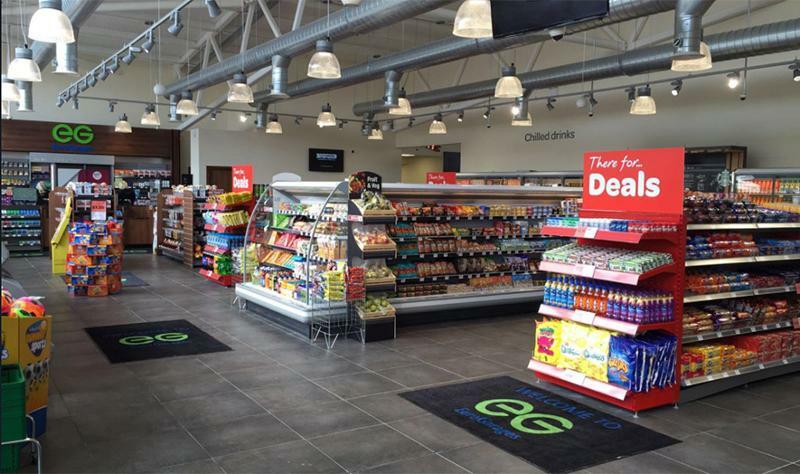 In the United Kingdom, EG Group works with foodservice brands such as Subway, Starbucks, Burger King and KFC alongside c-store operators such as Spar, providing a place to shop, eat and buy fuel. In Europe, it uses this partnership approach with retail giants such as Carrefour. 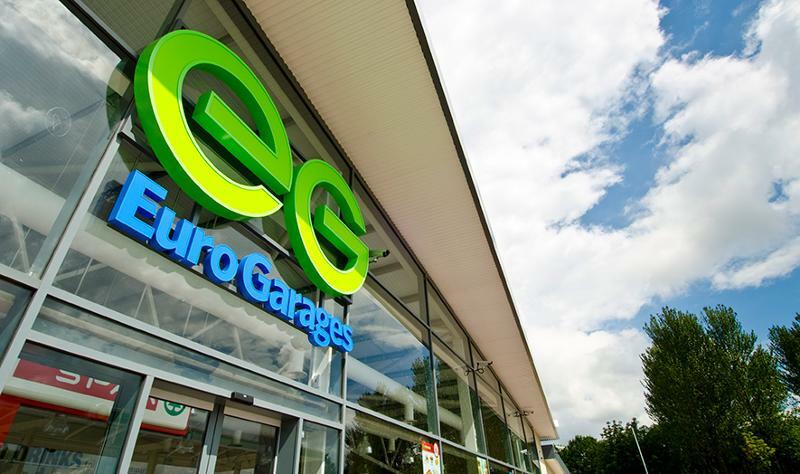 “It’s likely Euro Garages will look to bring its unique partnership model to the U.S. following the acquisition of Kroger’s forecourt business,” Gray said. One of EG Group’s recent actions in Europe offers insight into its retail strategy. When EG Group acquired more than 1,000 Esso sites in Italy in February, the company said it planned to review the network’s retail potential, partner with and invest in a few locations with recognized global and local retail brands, understand the market dynamics and consumer perceptions and then accelerate growth and development. “Reflecting the habits and demands of the … consumer is going to be critical to success,” the company said in a statement at the time. Christopher Mandeville, equity analyst for Jefferies LLC, New York, believes EG Group has reason to be cautious to avoid the pitfalls that have ensnared previous foreign businesses that have gotten into U.S. retail. “This is the company’s first venture into the United States; a lot can go wrong if EG hasn’t done its homework and doesn’t understand U.S. culture and shopping habits,” he says.